I was 33 years old when my Grandpa lost his battle with cancer. I am so blessed to have had so many memory making years with my Grandpa. I am a granddaughter of John VanLant, the Grandpa who was there for all of my high school and college graduations. The Grandpa who danced with me at my wedding. The Grandpa who was there to visit when both of my kids were born. The Grandpa who was there, always! I relay for the Granddaughter who wants to dance with her Grandpa at her wedding. I relay for the caregivers: My Grandma was the living definition of the wedding vows, "In sickness and in health" She sacrificed all of herself to care for my Grandpa and it was very humbling to watch. 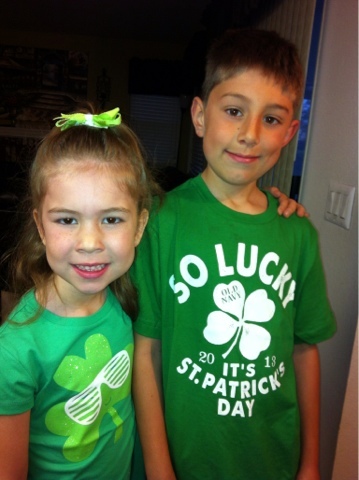 I relay for the Great Grandchildren: My two kids were afforded 7 and 4 years with their Great Grandpa and they still talk and laugh about the silly things that he would do with them. Just his silly sound effects would set them off in a set of giggles. Yes, my Grandpa was 80 when he was paying soccer with my kids. 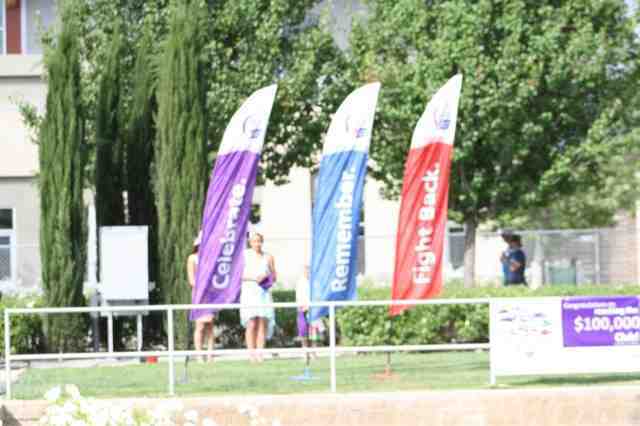 This year the Murrieta Relay for Life raised $75,000 and still counting for the American Cancer Society. A little something to give the Granddaughters, Caregivers, and Great Grandchildren hope and maybe a few extra years to create memories with their loved ones. If there is one thing I learned in college, it was that you make people feel important when you refer to them by name. When I picked Connor up from school today a little girl that has been in his class since the first grade waved to me. I said, "Hi Faith, how are you?" She looked at me and said, "How did you remember my name?" I said, "you're worth remembering." She walked away and then ran back up to me and wrapped her arms around me and said, "Oh, I love you." The next time you are introduced to someone, make a conscious effort to remember their name! It has been incredibly exhausting for me the past few months. My workload has increased and there is a lot of uncertainty in the air regarding work. I do not like the unknown!!! Add all of that to the kids' homework, housework, etc. I am just flat out tired. Yesterday morning while I was trying to convince Kayla to hurry up and eat breakfast so I could comb her hair, I sighed and said, "Kayla, we should go away for the weekend to a hotel, just you and me." She didn't say anything and I went to work and she went to school. When we got home yesterday, she put a DVD away that she wanted to watch for Friday movie night and said, "We aren't going to have Friday movie night because you are taking me to a hotel, right?" I tried to explain that I was just fantasizing, hoping for a nice and relaxing weekend. Kayla would have none of my explaining because she was in tears saying, "but you promised...you promised you would take me somewhere..."
Connor has been saving his money for a new Lego game that is coming out for his 3DS. He is $10 away and the game will be in stores this Sunday. Yesterday, Connor propositioned me: Since the mornings are so stressful to get everyone ready for school, he wants to be my personal butler. He will do what I ask and I have to pay him (even though he got twice the going rate from John for taking the trash out yesterday). Just say no to drugs!!! Background: 11 years ago, John and I were robbed after only being married a few months and the thieves took everything- even a dirty pancake griddle. The other morning I leave for work and the garage door was left open all night. I did a quick scan to make sure nothing was taken and determine that everything was OK and left to work without a second thought. The next morning I have to take the kids to school and they are in the car before I am. I back up and am sitting in the driveway reaching for the garage door remote control. It was gone! In a matter of four seconds my mind went to the day before when the garage door was open all night, the thieves took the garage door opener and are going to come back during the day and take all of our stuff, my face went pale, I didn't know what to do, and then the garage door goes down. Shocked and confused, I look around and the kids are in the back seat laughing hysterically. Connor took the garage door opener when he got in the car before me and thought a little practical joke was in order. Relieved at that point I reach behind my seat and give him a playful smack on his leg which only added to the laughter. Kayla speaks up and says, "Hey, hit me too, I kept the secret!" The second trimester has ended at school and report cards are due home soon. After I picked up the kids the other day, Kayla informs me that Connor got in trouble at school and was very serious about it. I asked Connor what happened and with a shrug and sad face he told me that he had a letter from the Principal that I needed to look at. Connor asked what kind of trouble he would be in for getting in trouble at school, etc. Connor slowly goes into the house with his head down and opens his backpack to find the letter from the Principal. Connor is receiving an award for academic achievement in April. Again the hysterical laughter erupts and both of the kids are proud of another successful stunt towards me. For such a beautiful little girl, every conversation has to turn to poop, farting, or diarrhea- very obvious that she has an older brother. Yesterday I told her that if she didn't stop I would have to talk to her teacher about her behavior at home. I asked, "Is that what Mrs. Whelen teaches you at school?" Kayla's reply, " Oh no, Mrs. Whelen teaches us about verbs, adjectives, sentences, Ostriches, and the Musk Ox!" Yesterday during dinner Kayla comes up to me really close and asks if Daddy did this to me the first time he met me: She brushed my hair behind my ear and said, "Hey, you're hot!" Laughing, I told her that Daddy did not do that to me the first time we met, so then she goes on to brush the hair behind my ear again and cupped my cheek and said, "Hey, you're beautiful, did daddy say that to you the first time he met you?" I told her that didn't happen either and asked where she learned these things. Of course, she doesn't know. The things these kids say and do never ceases to amaze me. It does make for some good laughs looking back on it. Still eating the BFC way! I was reading Rosalie's blog over at www.purplerosy.blogspot.com and she mentioned that you have to find a healthy way to eat that you can live with forever. The Belly Fat Cure is my choice. What's not to love? 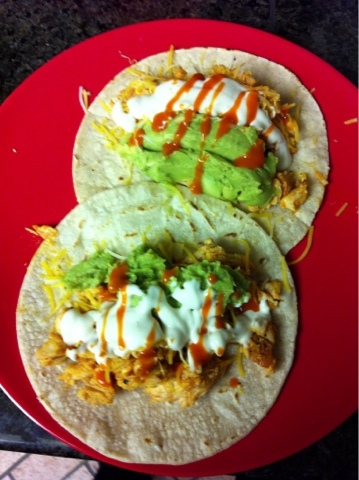 Last night I made some really quick and easy Buffalo Chicken Tacos, I saw the idea on Pinterest. Costco chicken shredded, cayenne pepper, salt, garlic powder, and Franks Red Hot. Ranch dressing, avocado, and a little more red hot and you are left with deliciousness. I hope everybody had a good day! I am not bitter- I am cautious! Years ago, my family was hurt by an individual who represented an organization that meant a lot to us. 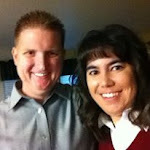 Deciding to choose our battles, we kept quiet and moved on, doing what was best for our family. Seeing this person on New Year's Eve at a local resturaunt while we were having lunch brought up a conversation that I have put a lot of thought into. Only speaking with a few select people in detail regarding the situation, it was brought to my attention that this person has been speaking very openly regarding what happened, sharing their one side of what happened. My husband mentioned that somebody at his work told him that we need to stop being bitter and move on with our lives, given the amount of time that has passed. That statement shocked me because I never considered myself bitter and even more shocking was how this person knew so much about what happened... hmm. I looked up the definition of bitter and considered the situation; I do not harbor any hostility or hatred towards this person or the situation. 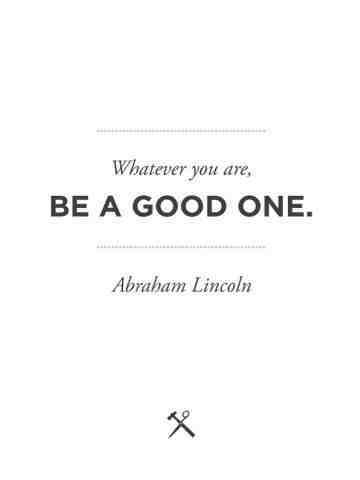 I am a firm believer to learn from your past and apply what you learn to your daily lifestyle. I would consider myself cautious, not bitter- a big difference. I do not wish this person or any of their family any ill will, in all honesty, I hope the best for all of them. I believe that we need to use the wisdom that God has given us to make good decisions and to be cautious with who we interact with on a daily basis. Just because I will not invite this person over for dinner or scrapbook together does not make me bitter, it makes me cautious and shows good judgement, in my opinion. My family has moved on and found a new normal. I can honestly say that we have never been happier as a family. John and I are getting along better than we ever have in all of our years of marriage. 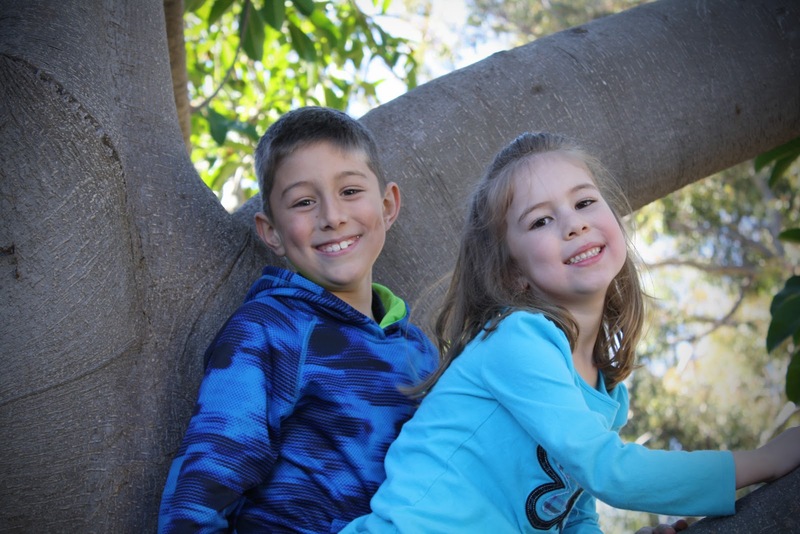 Both of the kids are growing and healthy with personalities that I could write a book about. Things are really really good and why this has resurfaced after all of these years, I don't know. I guess my moving on has some perceived as bitterness. If you have that much time on your hands to think about my "bitterness", then have at it. While you're doing that, I will be enjoying my family, thinking of a great word to play on Words with Friends, cooking Buffalo Chicken Tacos, folding laundry, drinking coffee, and reading a good book. I choose greatness in 2013 and I hope that if there is a situation in your life that you need to move on from, pack up and move- today! As I say to my kids, "Use that thing in your head between your ears!"